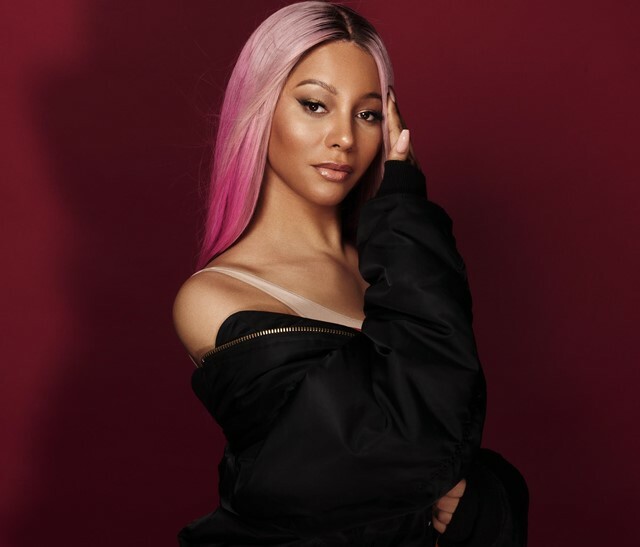 Many people heard Munroe Bergdorf’s name for the first time last year, when the model, DJ, and activist was smeared by the Daily Mail. The tabloid dredged up an old Facebook post that Bergdorf had written about white supremacy, and considering the mainstream UK press is nowhere near progressive enough to contemplate its own racism, she was promptly fired from a L’Oréal campaign. But Bergdorf had the last laugh. She gave eloquent interviews to every mainstream media outlet, was picked up as the face of a new campaign for beauty brand Illamasqua, and fronted a Dazed film, in which she recited a Maya Angelou poem. All this only gave a bigger platform to her work as DJ (she was the former resident DJ for fellow Dazed 100-ranking club collective Pxssy Palace), and outspoken trans rights advocate. To cap it all off, she’s just announced her new documentary for Channel 4, What Makes a Woman. These days, being targeted by the Daily Mail is nothing but a seal of approval in our eyes – and Bergdorf is rising like a phoenix from the ashes of a pathetic campaign to bring her down.